In the Times Higher Education (THE) global University Impact Rankings released today, U.S. colleges are woefully underrepresented in the top 25. The University of North Carolina at Chapel Hill is the top U.S. college in the rankings at 24th. The top five are from the Commonwealth realm: (1) University of Auckland, New Zealand, (2) McMaster University, Canada, (3) University of British Columbia, Canada, (3) University of Manchester, United Kingdom, (5) King’s College London, United Kingdom. I was doing a lit review about using visuals in the language classroom, these articles Caught My Eye. This article focuses on projector screen and talks about optimum size and distance. As the title suggests, this article looks at how to create responsive design on a mobile device. This blogpost suggests how to optimize mobile learning. TCC is a three-day, entirely online conference for post-secondary faculty and staff worldwide that features over 100 concurrent sessions covering a wide range of topics related to educational technology, distance learning and emerging technologies for teaching and learning. To engage with these laureates, visit the Women Who Changed Science web experience. (March 8, 2019) In anticipation of Women’s History Month, Nobel Media has partnered with Microsoft to highlight the achievements of women who broke new ground in physics, chemistry, and medicine. The result, Women who changed science, is a unique web experience that trains a lens on the inspiring journeys and contributions of female Nobel Prize winners. In a world where 64% of American girls and women can’t name another woman in the sciences*, Nobel Media and Microsoft aim to inspire young women across the world to be the groundbreakers of tomorrow. Women who changed science launches Friday, March 8th on International Women’s Day. Engage with luminaries like Marie Curie, who harnessed the promise of radioactivity, Rita Levi-Montalcini, who redefined how our bodies work, and Tu Youyou, whose breakthrough malaria treatment has saved millions throughout the world. The web experience brings to life the unique contributions of each laureate while exploring the interconnecting lineage of women in the sciences. Raising awareness of their tremendous impact, the collaboration aims to empower the next generation of scientists. 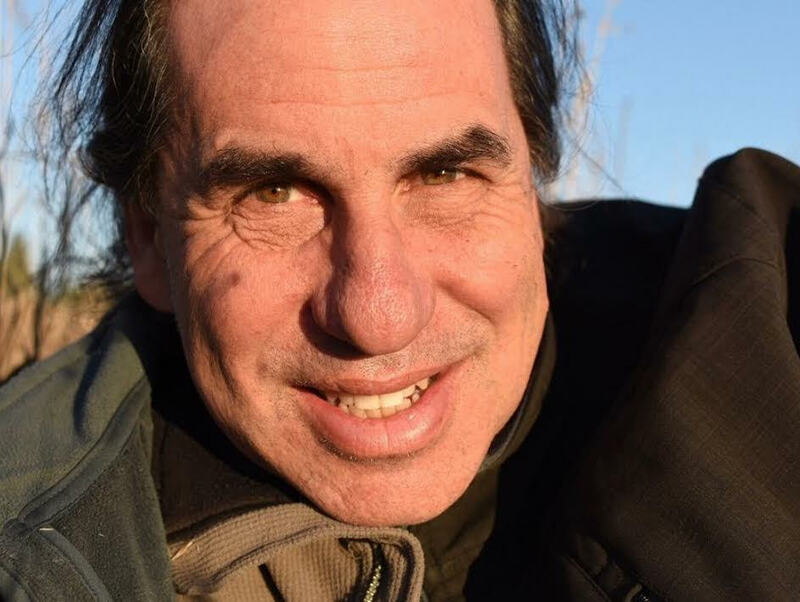 As a lead-in to this year’s main conference, TCC 2019 is hosting a FREE special webinar, “Using Silly Media in Teaching & Learning,” featuring Alan Levine, longtime blogger of Cog Dog Blog. Alan will suggest ways we can augment online teaching with memes by adding images to words, to visualize metaphors and facilitate discussions. As short­form videos, animated GIFs that loop are effective for demonstrating natural processes or illustrating techniques where repetition aids understanding. Learn what your students might accomplish by creating memes and animated GIFs. RSVP now for this FREE session! Access information and a reminder will be sent to you a few days prior to this event. This online session will be held in Adobe Connect. The deadline to RSVP is March 13. REGISTER ALSO for the main conference!